The Tom Collins is a very simple drink with a bold, straightforward flavor – that’s why it’s been such an enduring classic. It’s essentially a fizzy gin lemonade (or limeade), ideal for sipping through a straw on hot summer days. This drink is best served in a tall, cool mug. 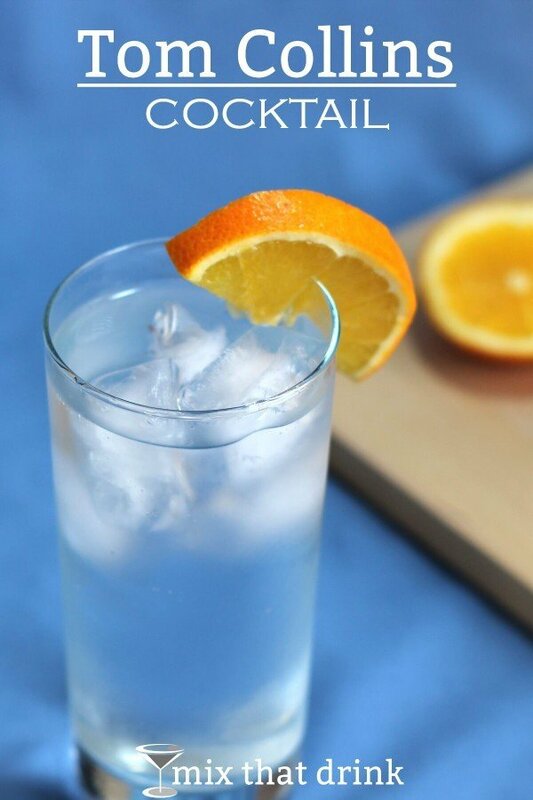 The recipe calls for London dry gin, and Beefeater makes a great Tom Collins. It enhances the tartness of the drink. This old recipe is wonderfully balanced to give you just the right amount of sweet, sour and herbal. It’s as refreshing as any non-alcoholic beverage could be, especially on a hot day. If it’s a really hot day, you might want to serve it in a Julep or mule mug like the copper mug I use for my Moscow Mule. Those are designed to keep drinks cold longer, especially out in the hot sun. Or you can serve it in a chilled glass or beer mug. You can enjoy this drink with any meal you’d have with a lemonade. It’s great with burgers and fries, or any kind of deli sandwich you’d like. One really awesome combination I’d recommend is a Tom Collins with a good carne asada, like this one from Thoughtful Women. It’s mainly spicy, but also citrus, and the flavors are perfect with this classic sweet and sour lemon cocktail. 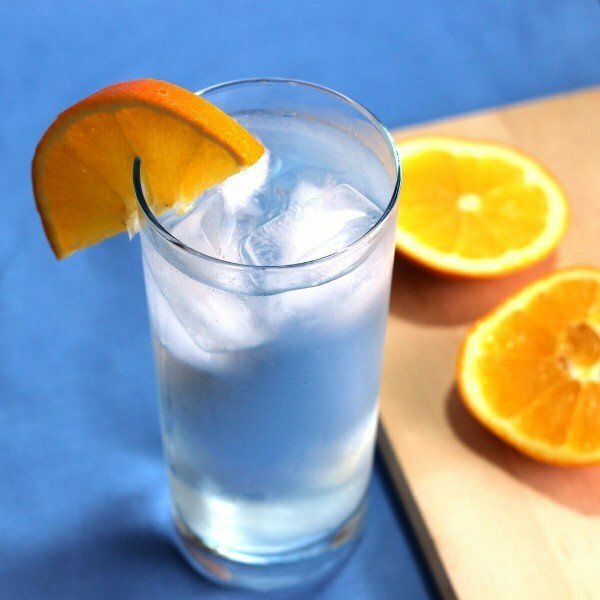 The Tom Collins is a classic cocktail recipe featuring gin, lemon juice and club soda. It's a wonderful refreshing drink that's perfect for summer time and barbecues. Fill a shaker halfway with ice cubes. Pour in the gin, lemon juice, and sugar. Fill a tall glass halfway with ice cubes. Strain the drink mixture into it. Stir, and garnish with the orange slice. This is one cocktail I never get tired of. I put it out in a beverage dispenser whenever I entertain by the pool and let people serve themselves.